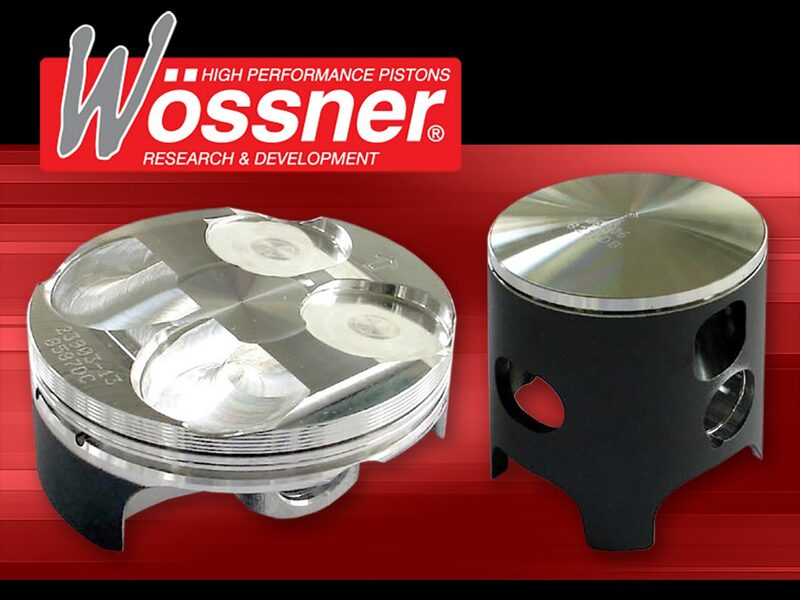 Wossner forged pistons are made for 2-stroke and 4-stroke engines, and are supplied in kits which include rings, clips, and pin. 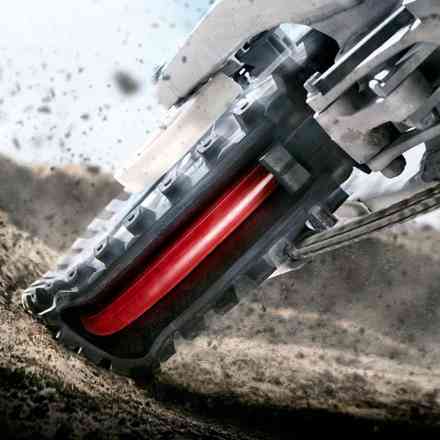 All pistons are moly coated for superior lubricity and long life. 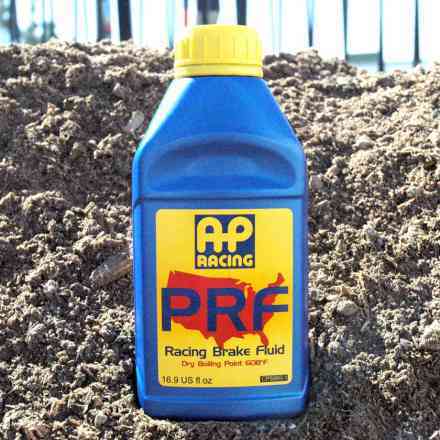 All Wossner piston kits feature innovative German engineering to provide the highest quality product for the discerning off-road enthusiast to the highest form of competition.